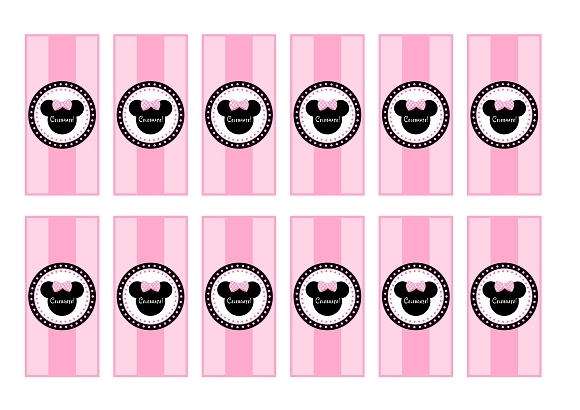 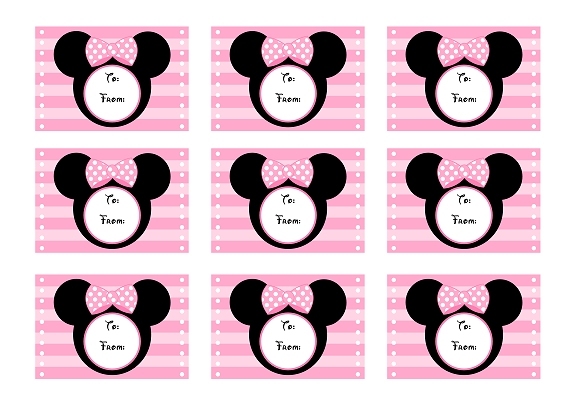 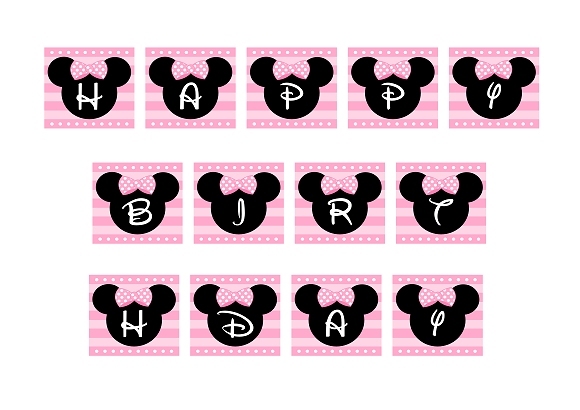 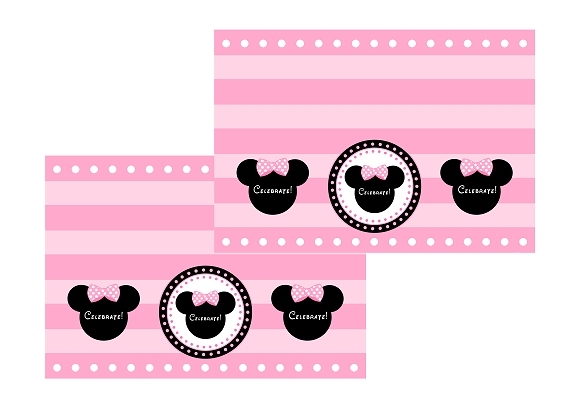 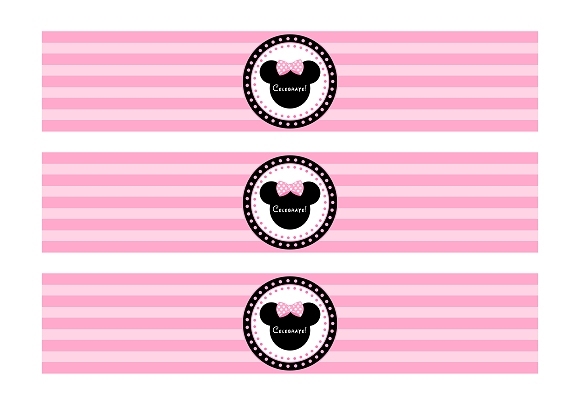 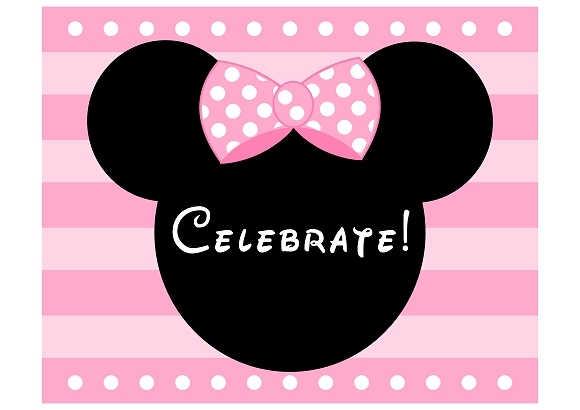 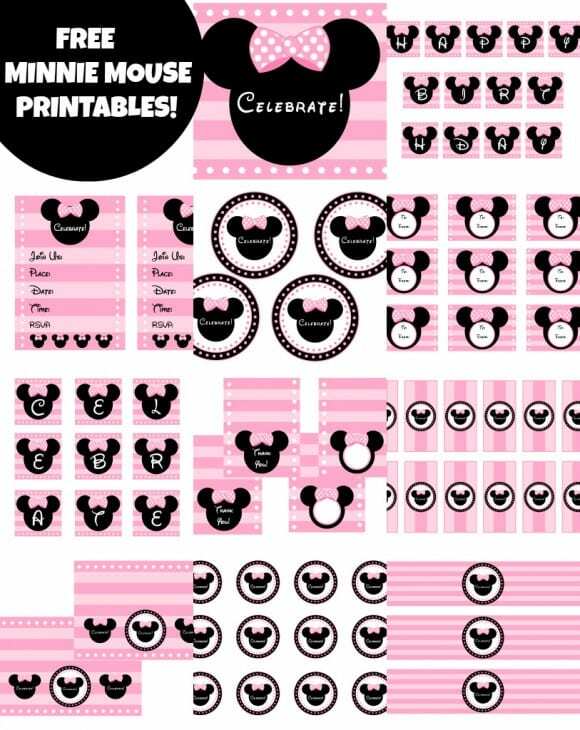 Download the FREE PINK Minnie Mouse Birthday Party Printables! 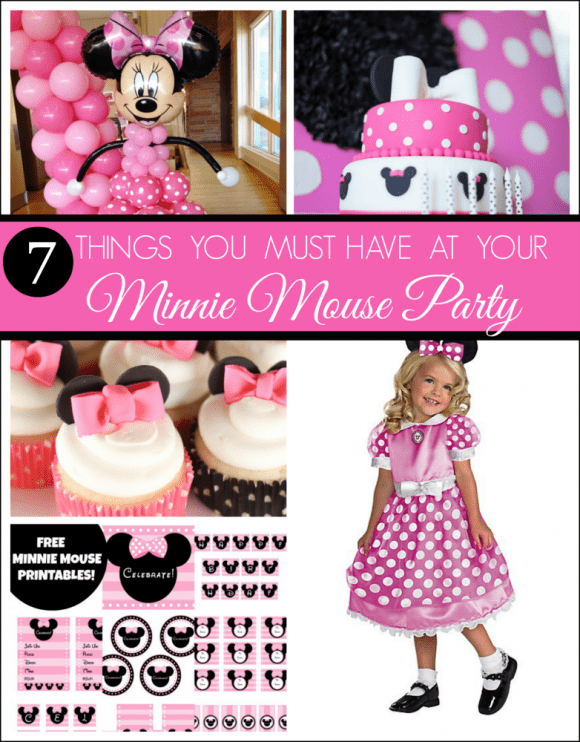 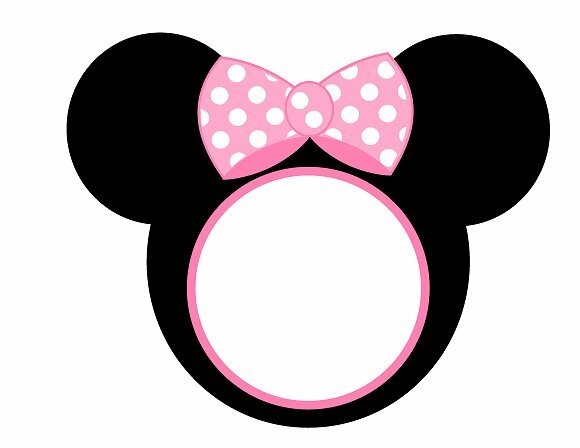 Here are some must-haves for your Minnie Mouse party! 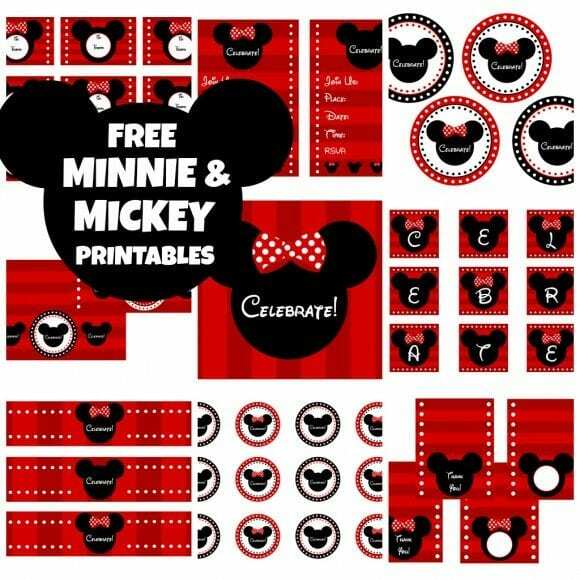 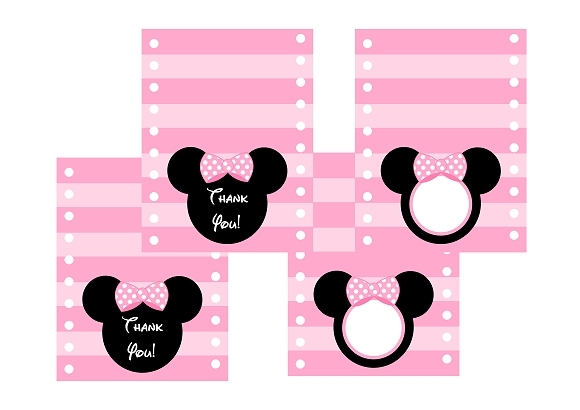 And remember, we also have the entire set of red free Minnie Mouse and Mickey Mouse party printables for those throwing your Mickey Mouse or Minnie Mouse parties in more traditional colors! 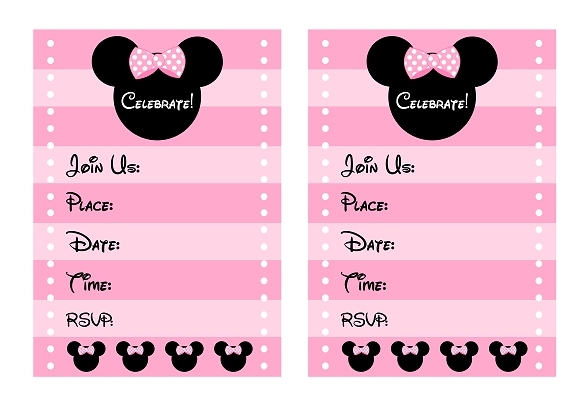 Also, for further inspiration, check out all these fantastic Mickey Mouse and Minnie Mouse parties on our site! 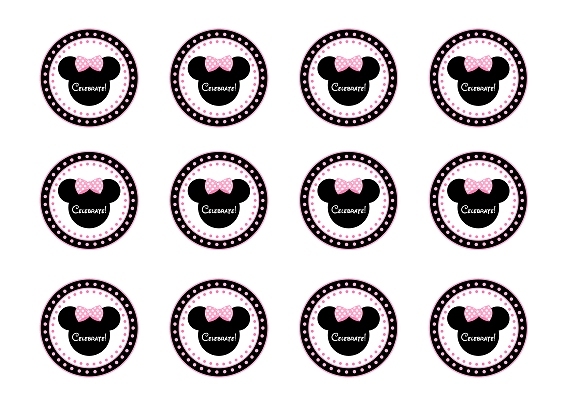 How c an I print them..? 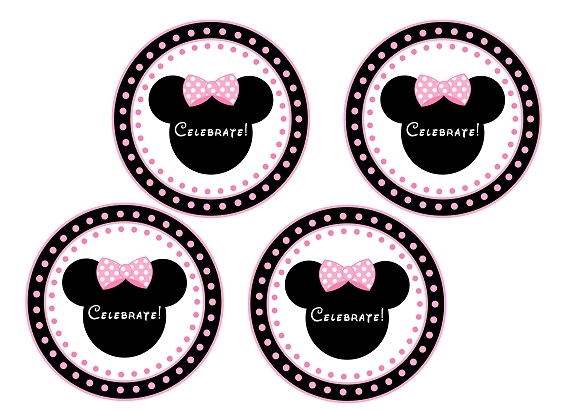 How do I download them to print them? 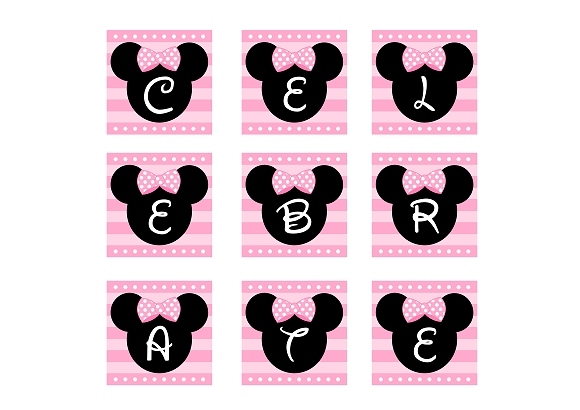 Hi, when i download these, would i be able to edit them?